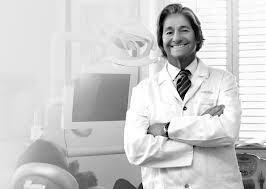 Larry Rosenthal, DDS is a New York-based dentist who has built an international reputation for his expertise in aesthetic dentistry. He completed his residency at Montefiore Hospital and graduated from New York University in 1972. 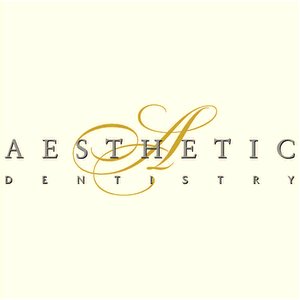 Dr. Rosenthal is an accredited member of the American Academy of Cosmetic Dentistry. He is Director of the Aesthetic Continuum at The Advanced Aesthetic Program at The Rosenthal Institute at New York University, The Palm Beach Community College and the FMC/Eastman Dental College in London. Expounding his philosophies, experience and expertise in aesthetic dentistry, Dr. Rosenthal extensively lectures, publishes, and teaches dental courses throughout the country. Dr. Rosenthal is on many advisory. Dr. Rosenthal is also the Director of Aesthetic Advantage Inc., a company dedicated to continuing education with hands-on courses and dental educational products. Dr. Rosenthal maintains a private practice with his partner Dr. Michael Apa in New York city The Rosenthal Apa Group. He believes that improving his patients’ smiles, through dental courses, has a positive and powerful impact on their overall appearance and self-confidence. Don’t miss the opportunity to experience the dental courses by Dr. Larry Rosenthal and receive insightful knowledge that will further your education in the dental field. Improve your practice by learning new dental techniques through the dental courses by Dr. Larry Rosenthal. Call Aesthetic Advantage in New York, NY at 212-794-3552. 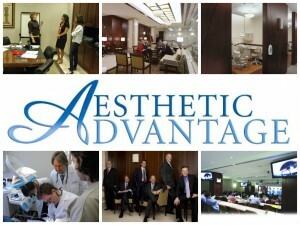 Visit the website to learn more at www.aestheticadvantage.com. Aesthetic Advantage also proudly serves New York, London, Palm Beach, Manhattan, England, Florida, and surrounding areas. On November 21, 2003 Dean Michael Alfano officially dedicated a wing of New York University Dental College as the Dr. Larry Rosenthal Institute for Aesthetic Dentistry. Named in honor of its principle benefactor, the Rosenthal Institute is wholly dedicated to fostering continuing education, research and patient care in current and emerging techniques in aesthetic dentistry. The institute also houses NYUCD’S continuing education program, which annually attracts more than 4,000 dentists from more than 20 countries, making it perhaps the most far reaching program of its kind in the world. It is the nation’s first comprehensive program in an academic dental center to train dentists in the burgeoning field of aesthetic dentistry. The 6,000,000.00 8,500 Square foot learning facility features an elegant marble and mahogany décor. It is equipped with 15 state of the art treatment rooms all equipped with state of the art ambidextrous capable Kavo Dental chairs, a 52-seat amphitheater with lap top connection, surround sound system and global videoconferencing reach. It also has a corporate style boardroom with remote broadcast capabilities a large laboratory with a demonstration area and overhead state-of-the-art TV display and an operatory under glass outfitted with multiple cameras to permit live interactive clinical demonstration that can be broadcast around the world. The Rosenthal Institute will provide a coordinated approach to the study of aesthetic dentistry. Students will develop skills in current and emerging techniques with hands on courses in aesthetic dentistry. If you are interested in our history, contact Aesthetic Advantage at 212-794-3552 to register today! Or visit www.aestheticadvantage.com for additional information. Do you feel as though your practice has reached its peak? Are you bored with your dental techniques and need a change in your routine? If so, the Dental College at New York University College of Dentistry’s State of the Art Rosenthal Institute is the perfect opportunity to provide you and your team with a completely unique outlook on dentistry. The dental college in New York, not only allows individuals to experience hands on dental courses, but arranges for the most professional guest speakers and mentors to advise individuals on various aspects of dentistry. Senior Instructor Dr. Alvin W. Neff states, “Dr. Larry Rosenthal transformed my practice from average to excellent by implementing the principles he teaches. As a result, my Northwest Arkansas practice is a very successful general dentistry practice which focuses on restorative and cosmetic procedures. Dr. Alvin W. Neff is one of the many individuals who has benefited from the dental college courses offered by Aesthetic Advantage. If you are looking for a way to enhance your professionalism, consider enrolling today. 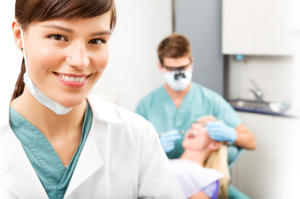 There are many challenges that clinicians face when restoring a patients smile. Not only do clinicians face initial issues such as worn dentition, but they also face the challenge of preserving the patients newly installed restoration. 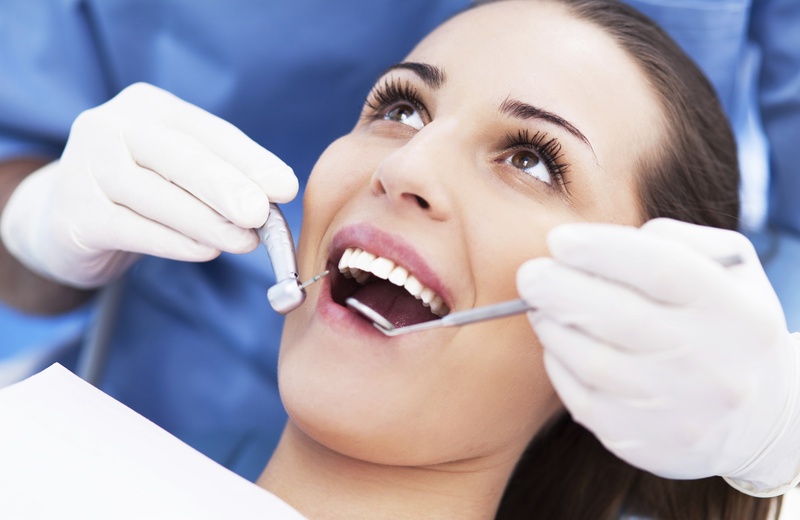 In some cases even after restorations are complete, there’s the chance that the patient could damage their new smile. This could be due to bruxism, an occlusal and skeletal disharmony etc. Fortunately, the use of an anterior splint device, known as BiteSoft™, can help effectively manage and preserve the patient’s restorative investment. To learn the latest techniques in aesthetic and restorative dentistry, contact Aesthetic Advantage at 212-794-3552 to enroll today or visit our website at www.aestheticadvantage.com for more information.